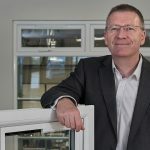 Ultion continues to return unparalleled product adoption as many of the UK’s leading composite, French, patio and bi-folding door manufacturers look to offer unrivalled security and benefit from the strong sales messages and marketing materials that come with it. Throughout the UK over 1,000 doors are installed with Ultion every day and this sales trend is growing strongly, with security the key motivator in entrance door sales. 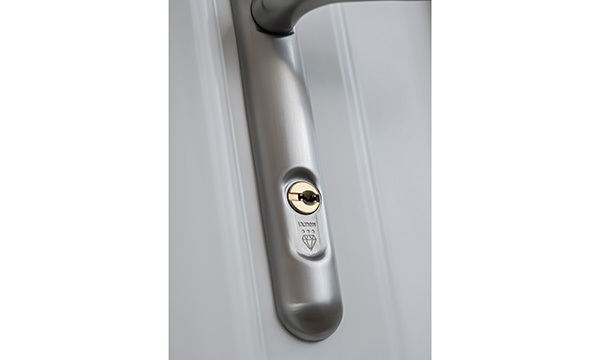 The statistics are compelling when it is considered that many homeowners are reliant on a £3 cylinder to stop an intruder, with a reported 1,127 burglaries each day in England and Wales according to the statistics from the ONS and of these 834 were through a door. 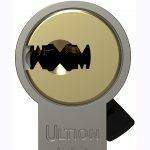 Ultion is a Kitemarked 3 Star cylinder that also carries Sold Secure Diamond, a standard set by the Master Locksmith Association, along with Secured by Design. 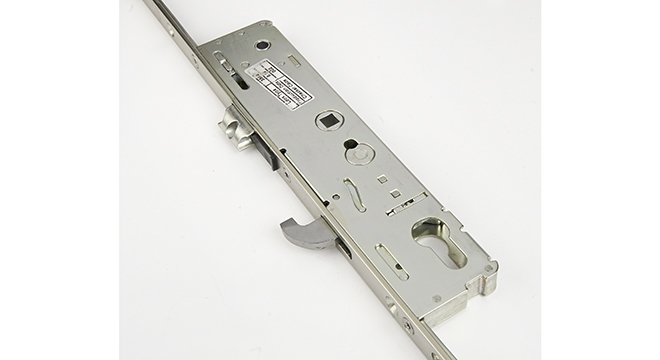 It also offers extreme protection against lock drilling, bumping, picking and snapping even when the key is in the lock, as the video-rich content on the Ultion website at www.ultion-lock.co.uk shows. 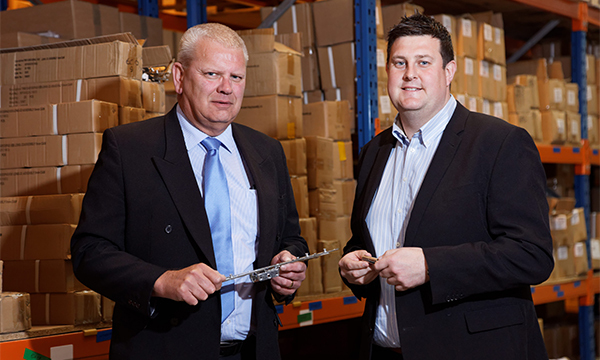 With a history steeped in the locksmith sector, Ultion has also become a true flagship lock for locksmiths, a market in which Brisant Secure is one of the most trusted brands, with a reputation for service excellence and product innovation. 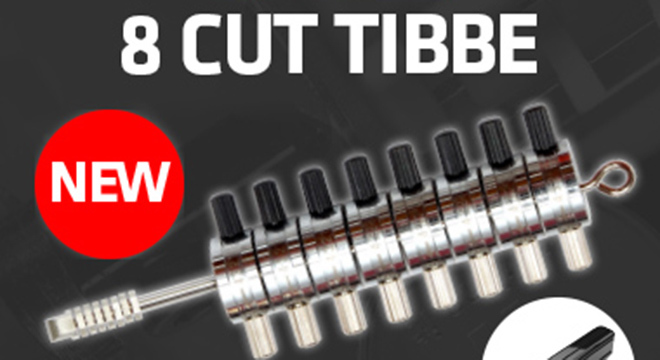 For further information on the pioneering Ultion cylinder including their compelling videos, visit www.ultion-lock.co.uk. You can also follow them on Twitter @BrisantSecure and @UltionLock. 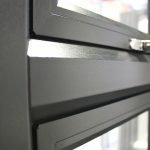 For further information on Brisant Secure visit www.brisant-secure.com, e-mail sales@brisant-secure.com or call 01924 410200.